nvestment wine, like gold bullion, rare coins, fine art, and collectible trading cards, is an alternative investment other than the traditional financial holdings of stocks, bonds, cash, or real estate. While most wine is employed as a consumable beverage, some wines are purchased with the intention to resell them at a higher price in the future. 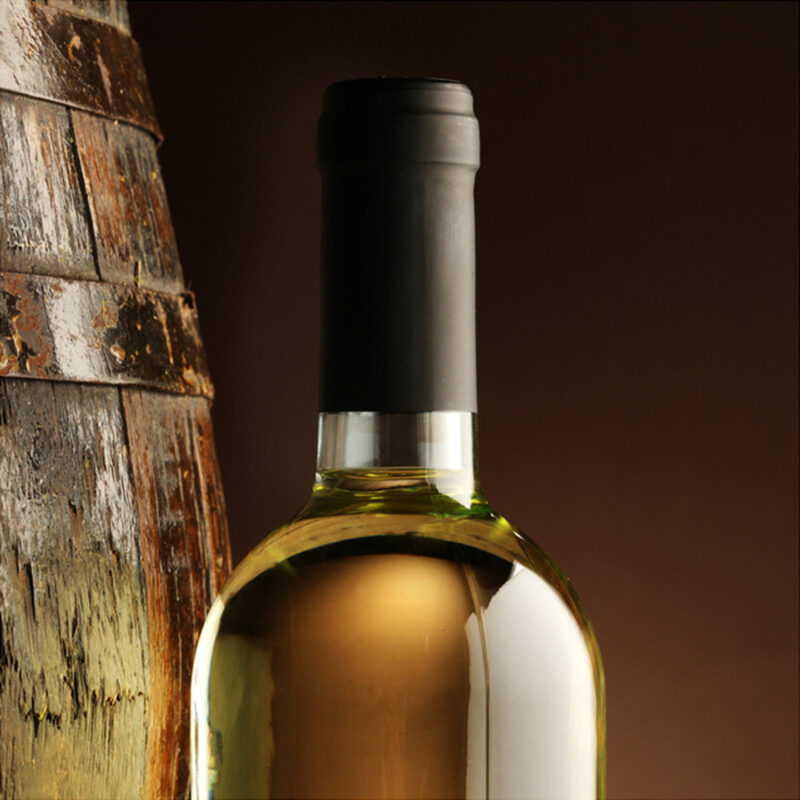 Due to the limited production and availability of investment wine, every bottle that is opened by consumers raises the value of remaining bottles. While premium wines have been around for centuries, the formal and organized sale and resale of the best wines for profit became a more established phenomenon in the late 1970s and early 1980s. Indeed, at least in the United States in the 1960s and early 1970s, newspaper articles about investing in wine were more likely to warn that it is illegal for individuals to sell wine, and that the “investment” would be drunk by the investor. However, by the mid-1980s, in the state of Illinois, and in special cases in California, it was legal to sell wine without a retail license, and more investors were learning how to transact their trades through legal brokers with the necessary licenses. In Europe, laws are much less restrictive regarding wine selling and reselling. Wine as an investment does have some concerns, including the fact that (unlike dividend-paying stocks and bonds) stored wine produces no return for the investor until it is sold, and insurance and storage costs will mean the investor is losing money while waiting for the wine’s value to appreciate. There is low liquidity in U.S. wine inventory, as most U.S. states will only allow private wine sales through auctions, which themselves may take a commission of 15% to 25%. Investment in fine wine has attracted fraudsters who prey on their victims’ ignorance of this sector of the wine market. Wine fraud often works by charging excessively high prices for off-vintage or lower-status wines from famous wine regions, while claiming that it is a sound investment unaffected by economic cycles.